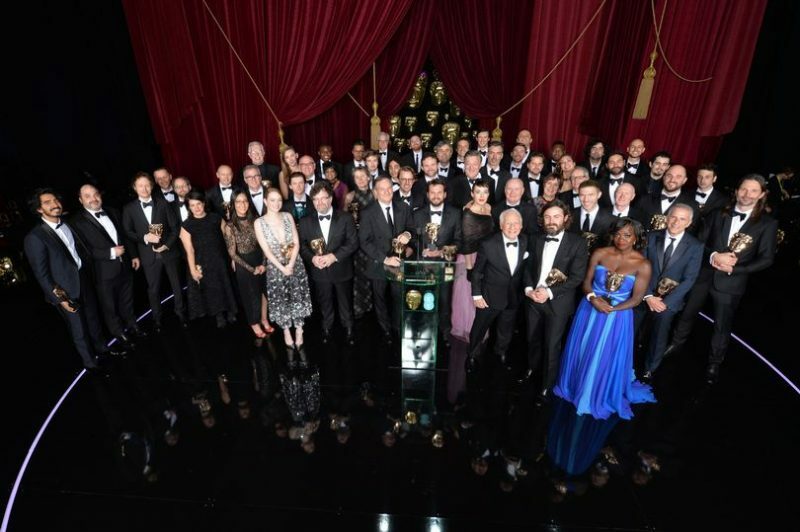 The winners of the EE British Academy Film Awards were announced at a ceremony hosted by Stephen Fry at the Royal Albert Hall, London. At the star-studded event, La La Land took home five awards including Best Film, Best Director for Damien Chazelle, Leading Actress for Emma Stone, Cinematography for Linus Sandgren and Original Music for Justin Hurwitz. Casey Affleck won Leading Actor for his role in Manchester by the Sea, which also earned its writer/director Kenneth Lonergan the award for Original Screenplay. 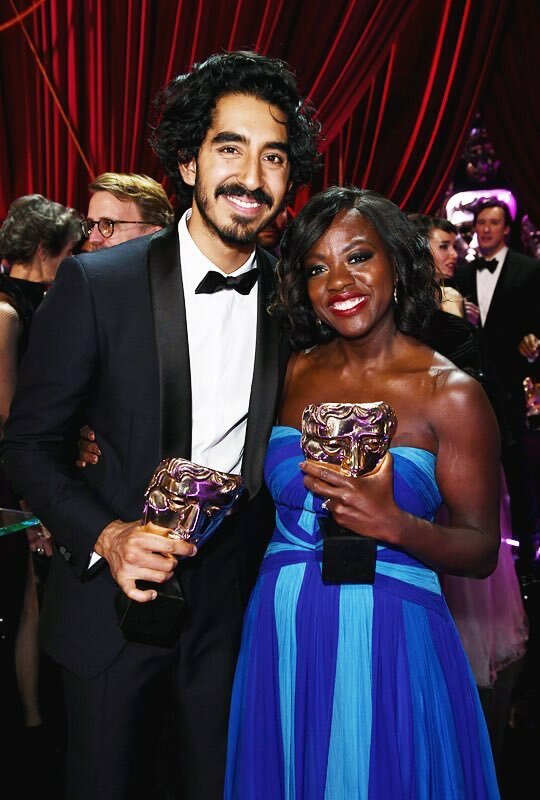 Supporting Actor went to Dev Patel for Lion, for which Luke Davies won Adapted Screenplay while Supporting Actress went to Viola Davis for her role in Fences. 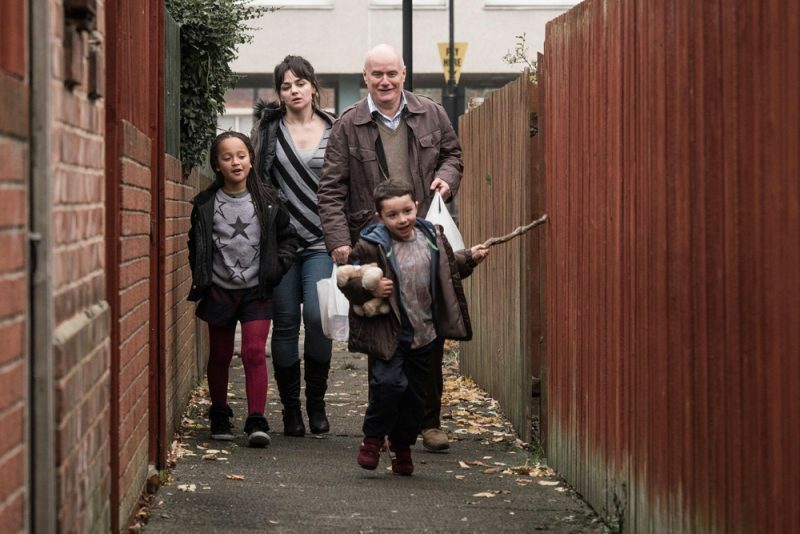 All four actors are first-time BAFTA winners. 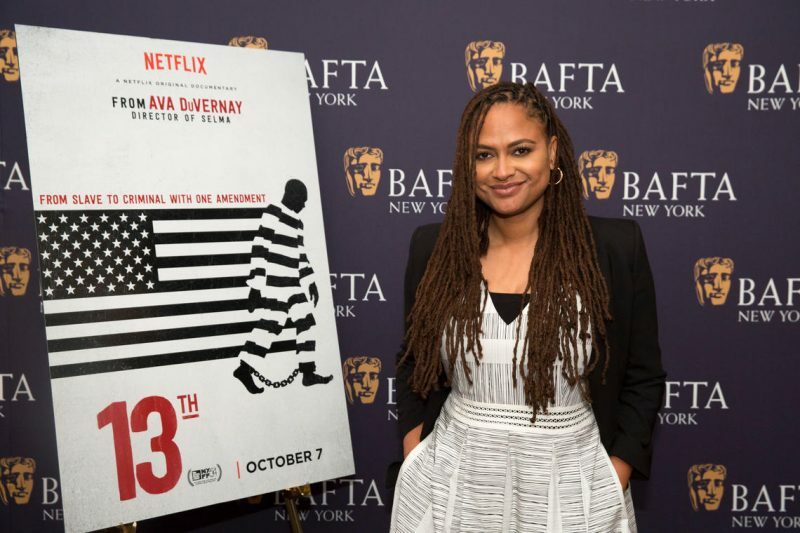 Outstanding British Film was won by I, Daniel Blake, directed by Ken Loach and Ava DuVernay’s film exploring race in the US criminal justice system, 13th, won the award for Documentary. Kubo and the Two Strings took the award for Animated Film and Film Not in the English Language was won by Hungarian holocaust drama, Son of Saul. Writer/director Babak Anvari and producers Emily Leo, Oliver Roskill and Lucan Toh received the award for Outstanding Debut by a British Writer, Director or Producer for Under the Shadow and the EE Rising Star Award, voted for by the public, went to Tom Holland. The Special Award for Outstanding British Contribution to Cinema was presented to film distributor and exhibitor Curzon for its work in bringing art house and foreign language cinema to British audiences. Nathan Lane, Simon Pegg and HRH The Duke of Cambridge, President of BAFTA, presented the Academy’s highest honour, the Fellowship, to writer, director, actor and producer Mel Brooks. Sadly, Ruth Negga, Moonlight and the UK's own Naomie Harris did not take home any wins but we're sure they'll be looking towards the Academy Awards on 26th February.